Boys͛ Brigade Northern Ireland is a Christian Youth Organisation for boys aged 5 years to 18 years. 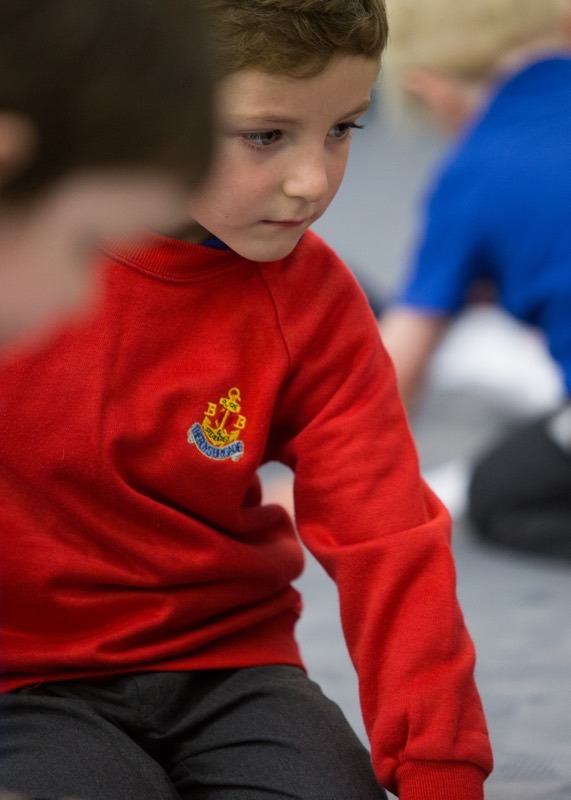 A varied programme of activities is provided such as Bible teaching, football, craft, drama, outdoor pursuits and the Duke of Edinburgh͛s Award. We also give the boys opportunities to attend BB Camp which allows them to experience new activites. Girls͛ Brigade is a Christian Youth Organisation for girls aged 3 years to 18 years and through our weekly programme which includes learning about Jesus, arts & crafts, games and team competitions. 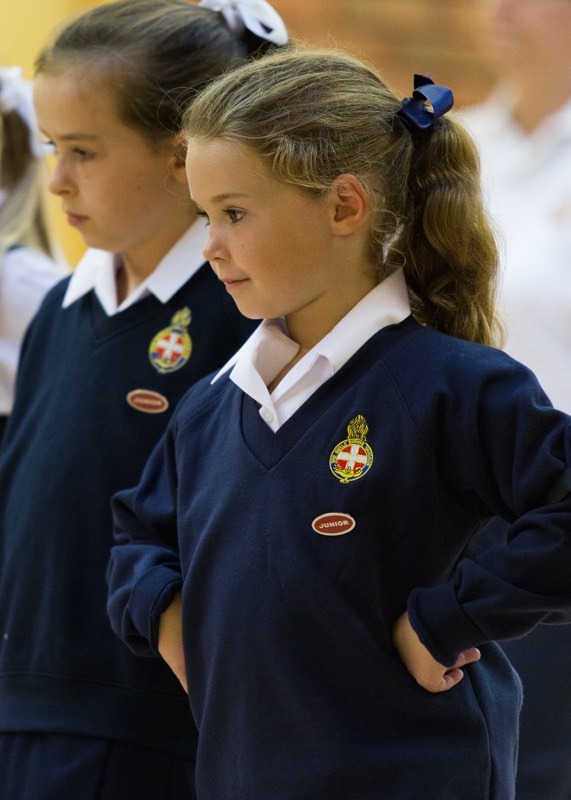 The girls can discover new gifts and skills, get creative, build confidence and self-esteem, be challenged and achieve, grow in faith and make lifelong friends. Our motto is to SEEK, SERVE & FOLLOW CHRIST. 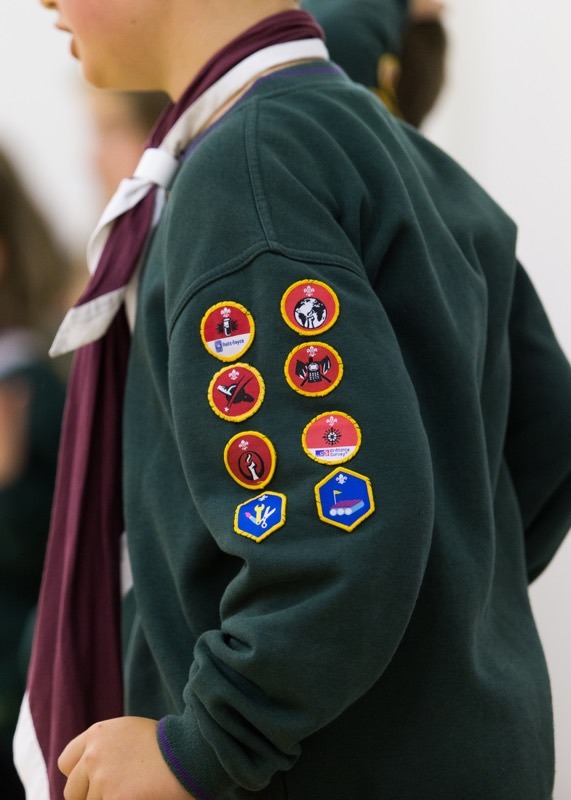 Our Girls’ Brigade company also gives girls the opportunity to complete their Duke of Edinburgh͛s Award as well as providing a comprehensive leadership training and development programme. More details about West Church G.B. Scouts is about fun, challenges and adventure. We are the UK͛s biggest mixed youth organisation. We change lives by offering 6 – 25 year olds fun and challenging activities, unique experiences, everyday adventure and the chance to help others so that we make a positive impact in communities. Guiding is the leading charity for girls and young women in the UK. Active in every part of the UK we give girls the opportunity to have fun, build friendships, gain valuable life skills and make a positive difference to their lives and their communities. We build girls͛ confidence and raise their aspirations. We give them the chance to discover their full potential and encourage them to be a powerful force for good.